A new app simply called IT Manager has been released for BlackBerry Server administrators. 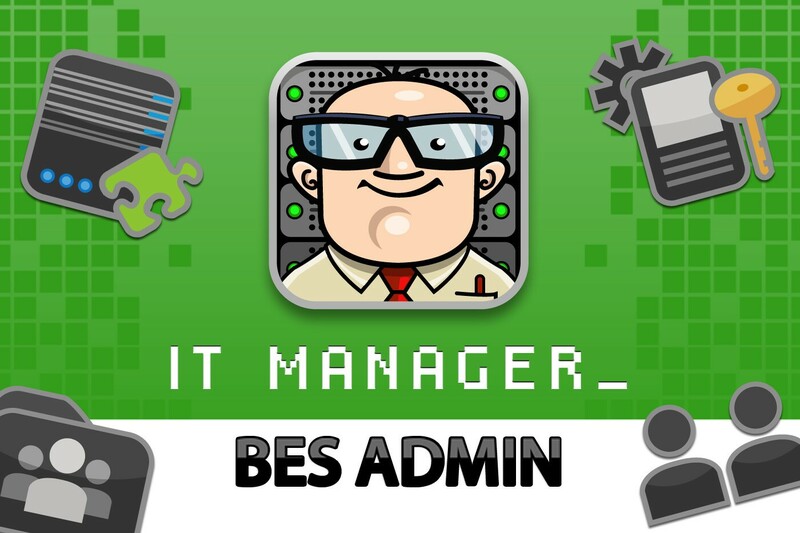 The app allows admins to manage their BES on the go right from their BlackBerry devices. IT Manager can be downloaded now from BlackBerry World and supports the BlackBerry Z10, Q10, Bold, Curve and Torch devices. This is a very handy app for making changes to your BES without having to go into the office. The app is easy to use and requires no server changes to setup. The app unfortunately doesn't have some features of its iOS counterpart such as SSH, Telnet, VNC, RDP, Windows, BES, AWS and Google Apps, however these features will also be coming soon to BlackBerry 10 devices. The IT Manager app will also be on display at BlackBerry Live next month. Head over to itmanager.co for more info or hit the link below to download.